We are Derek and Mike, an American couple living in Copenhagen – yep, expats or migrants or immigrants… any label you like. We prefer global citizens. We truly feel that people who travel to foreign places become better native citizens. This is why we hope to inspire, motivate and get more people to travel – not just show of where we go and where we get to live. 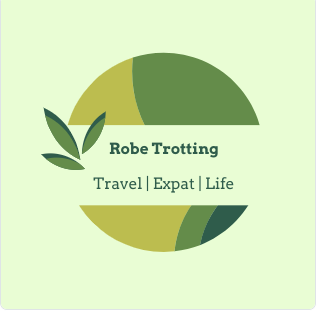 Here you’ll find our insights into living abroad and getting to travel the world. We believe strongly that cultural intelligence and empathy is heightened through travel and you don’t have to move abroad to achieve that growth. Here we will share tips, inspire visitors to travel and help make life easier for those who take the plunge and fully move to another country. We strive to use our experiences and stories to motivate or inspire others to stretch their cultural comfort zones.